The notion of ‘Workplace Wellness’ isn’t strictly confined to the cooperate world. If you are running a small business, the health of your employees is equally important as the health of employees working on a large scale. 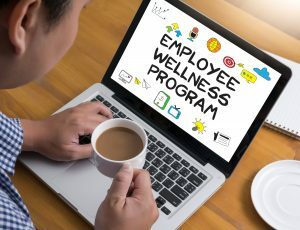 Workplace Wellness can be any health promotion activity or a policy fashioned to support the healthy behavior in your workplace. 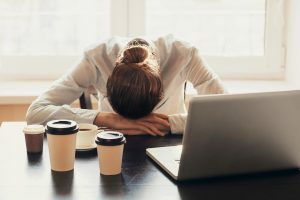 So, if your employees are calling in sick every week or two, seem sluggish or slightly off in their dealings, you are to blame. This is a sign of inadequate or nonexistent workplace wellness. The monotonous ‘lack of funds’ excuse is inapplicable here! For you can kiss your financial obstacles goodbye. Don’t knock at the doors of traditional lenders, they won’t drag you out of this financial crisis. Pay a visit to the alternative lending industry, like ourselves. With the aid of small business loans, you can introduce an impeccable Workplace Wellness Program. There are four beads in the string of Workplace Wellness – physical, financial, emotional, and social-each holding equal significance. When one aspect of wellness is lacking, it’s difficult for employees to feel and perform their best at work. The good news is you can apply for a business loan ranging from $5K – $500K, with early payoff discounts, no fixed payments, and no collateral. And polish each of the above-mentioned beads with fast access to extra funds by the grace of small business loan. Do your employees appear to be fit physically? Physical Wellness is tangible; you can see it and feel it. Helping employees reach their physical health means more productivity, which eventually results in more business. 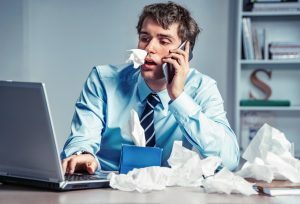 If your sales employee came down with the flu, infesting the whole sales department, what good would that do? This whole scenario could have easily been avoided if your company carried out annual medical screening and healthy lifestyle education. 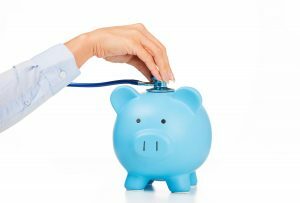 Here small business loan will come in handy; use those extra funds to buy a healthy snack vending machine or pay for medical screening. Eventually, physically healthy employees will work more productively leading to a boast in your cash flow. Research suggests that 58% of the employees report financial “illness” as a reason for their absenteeism. Are your employees facing financial illness but are too shy to bring it up officially? Financial Wellness usually refers to the process of learning how to successfully manage your finances. The small business loan will help you incorporate this phenomenon. Use the business loans resourcefully to design finance-focused lunch and learn sessions. In world full of stressors, emotional wellness calls for attention. With the millennials coming in the employment sector and baby boomers retiring, we can see that millennials give importance to their emotional health. Research suggests that 31% of respondents rated mental illness as the number one reason for the loss of productivity. Even if you are running a small business, you should not ignore the emotional well-being of your employees. With the extra funds from small business loan plan a stress management workshop by a certified psychologist. This will help them get rid of the stressors eventually leading to more productivity. 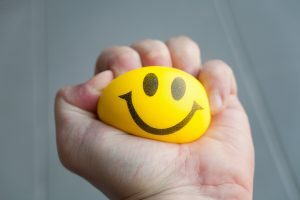 Furthermore, you can use the small business loan to build a room which will be comprised of stress relief toys for adults such as Stress Balls, Bobo Doll, Zen Garden, Serenilite Hand Therapy Stress Ball and a couple of more. This will keep the stress in that room and won’t let the stress mingle with the deadlines and due work. Any business is it small or large is built on social connections. All the employees are links of a chain of any business, all of them should be in sync with other otherwise the chain will break. Be creative with your small business loan and design strong work relationship opportunities for your employees. You can use the business loan to remodel a book club or a yoga room. So that all of your employees can work together and have content physical, financial, emotional and social wellness. 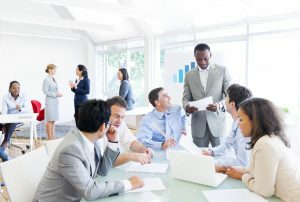 Along with all these improvements, you can also ask your employees where they want to see change and act accordingly. Use the business loan to fix a broken copier, buy a comfortable chair, and just use it wisely. Happy employees do productive and efficient work. For more tips and tricks like these follow our Twitter (@Onlinecheck) and Facebook (@Onlinecheck). 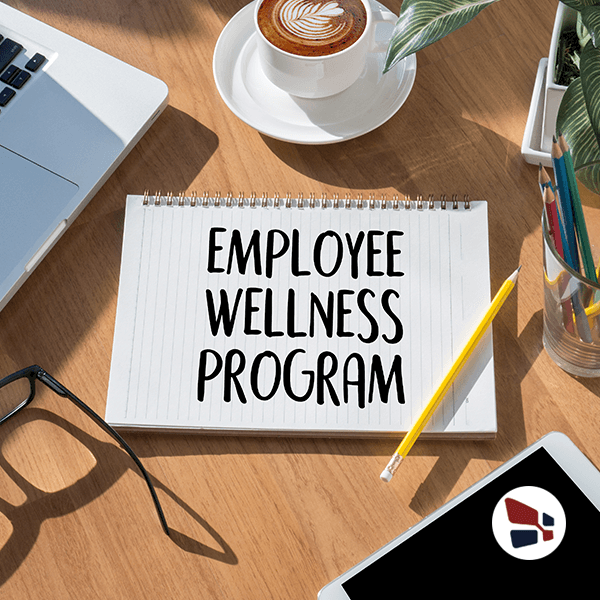 Thinking about introducing a Wellness Program into your workplace but have limited funds? Use a business loan to incorporate a workforce wellness program.